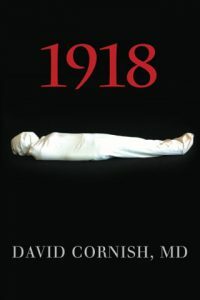 David Cornish Books | 1918 Now Available! "5 Stars". 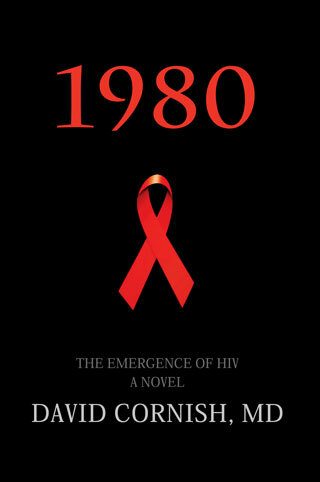 "1980: The Emergence of HIV is a wholly engrossing novel that brings the evolution of a long misunderstood and stigmatizing virus to the forefront. 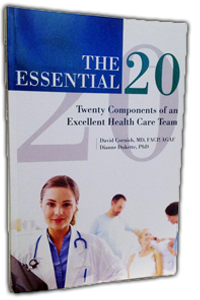 Delivered with an adept narrative that renders a sophisticated story with complex medical terms comfortable, David Cornish, MD writes with a skill reminiscent of Michael Crichton, blending factual events with fictional characters in a brilliant novel. The characters are all deeply developed and heavily layered, with just enough tension on each page to keep the level of suspense high despite knowing (to a certain degree) how the technical aspects of the story ends. I loved every page of this book and would award it a whole bucket of stars if that were possible." All books also available through almost all print and e-book sellers...worldwide. 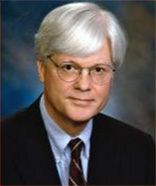 David Cornish, MD, FACP, AGAF, is a gastroenterologist who is Chief of Medicine Emeritus and Chief of Gastroenterology Emeritus with the nation’s largest medical group, The Permanente Medical Group. 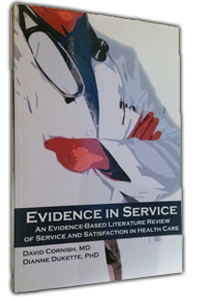 He has been the Chair of Subspecialty Medicine for Kaiser Foundation Hospitals, Chair of the Medicine Subspecialty Peer Review, and the Director of Outpatient Utilization Management. He lives with his family in California’s Great Central Valley.